There are seven directors of the APESB, six of whom are drawn from the three professional accounting bodies. The seventh director is the chairman. The APESB constitution requires the chairman to be an independent person who is not a member of one of the professional accounting bodies. Ms Nancy Milne OAM brings over 30-years’ experience, as a lawyer working on large commercial cases involving risk and compliance, to her role as Chairman at APESB. 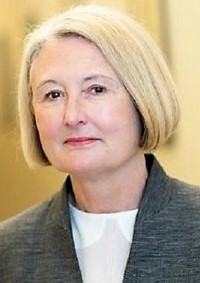 As a partner at Clayton Utz, her accounting and indemnity work established her strength in stakeholder management, dispute resolution and governance. She has also developed a deep knowledge of the regulatory environment within the financial services sector. Nancy holds a Bachelor of Law from the University of Sydney and she is a Fellow of the Australian Institute of Company Directors. Nancy was a recipient of Order of Australia Medal in 2008 for services to the legal sector. Since 2003, Nancy has taken up a variety of governance roles, focussing on improving business performance. She is Chair at the Securities Exchanges Guarantee Corporation; Deputy Chair at the State Insurance Regulatory Authority, a Director at Fastbrick Robotics Limited (FBR) and ALE Property Group Limited. She is a Member at Asbestos Safety and Eradication Agency Council and Councillor for the NSW Division at Australian Institute of Company Directors. Mr Kevin Osborn has worked in international financial markets where he held various global senior management positions with the USA's then fourth largest Banking Corporation, Bank One, which is now part of J P Morgan Chase. He was also a former non-Executive Director of Calgary-based Viterra and the Deputy Chairman of Bendigo and Adelaide Bank. Kevin is a Foundation Fellow of the Australian Institute of Company Directors and a Fellow of the Institute of Public Accountants. Kevin is Chairman of VUCA Pty Ltd; Beerenberg Farm Advisory Board; Osada Pty Ltd; and Fisher Graham Limited, and Deputy Chairman of Port Adelaide Football Club. Kevin is a Director of Pateka Pty Ltd which consults to Australian and International clients, and he is a Director of Nut Producers Australia Pty Ltd and a member of the Aboriginal Basketball Academy. Mr John Cahill has extensive knowledge and diverse experience in the areas of finance, treasury, accounting and risk management. John has worked in senior executive poistions for both government owned corporations and publicly listed entities, predominately in the energy industry. 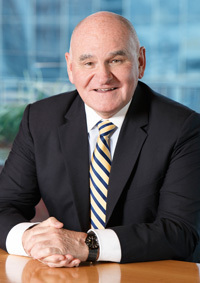 John's past roles include being Chief Executive Officer of Alinta Infrastructure Holdings, Chief Financial Officer of Alinta Ltd, a non-Executive Director of Emeco Holdings Ltd, Toro Energy Ltd. He is a past President and Chairman, and also a Fellow and life member of CPA Australia. John is a Councillor at Edith Cowan University. 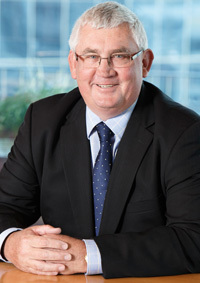 Mr Craig Farrow is the Chairman and a Partner of Brentnalls SA and is a past President of the Institute of Chartered Accountants Australia (ICAA). Craig played a pivotal role in ICAA's historic merger with the New Zealand Institute of Chartered Accountants as the Executive Chair of the merger project that lead to the creation of Chartered Accountants Australia and New Zealand. 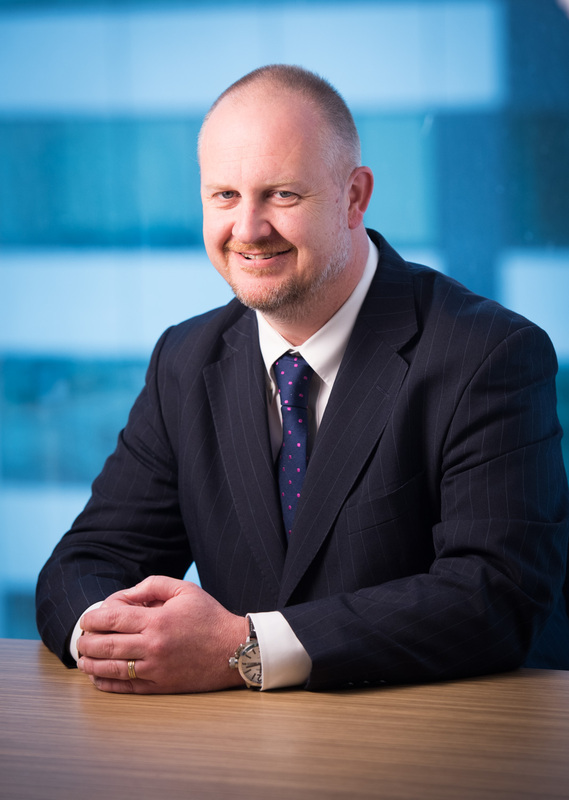 Craig is a Fellow of both the Chartered Accountants Australia and New Zealand and the Australian Institute of Company Directors, and a Fellow of the Australian Institute of Management (AIM). He is also a certified practicing manager and holds a Diploma of Financial Services. Craig is the Chairman of Australian Independent Rural Retailers; BSA Advisors Pty Ltd; Carlisle Health Pty Ltd; GM Hotels Group Ltd; Centre State Exports Group, and Doctor's Health SA. He is also a non-Executive Director of Australian Technology Innovators Pty Ltd and Country and Outback Health SA. Ms Claire Mackay is a Principal and Head of Advice at Quantum Financial, a leading independent financial planning firm. Previously Claire worked in structured tax at PwC and Macquarie Bank and she was an industry nominated Panel Adjudicator for the Financial Ombudsman Service. Claire is admitted to the NSW Supreme Court; she holds Bachelor of Commerce and Bachelor of Law from Macquarie University and Masters of Law from Sydney University. Claire is a qualified Chartered Accountant (SMSF and Financial Planning Specialist), a Certified Financial Planner, a Chartered Tax Advisor and graduate member of the Australian Institute of Company Directors. Claire is a Director of the recently established Australian Financial Complaints Authority. 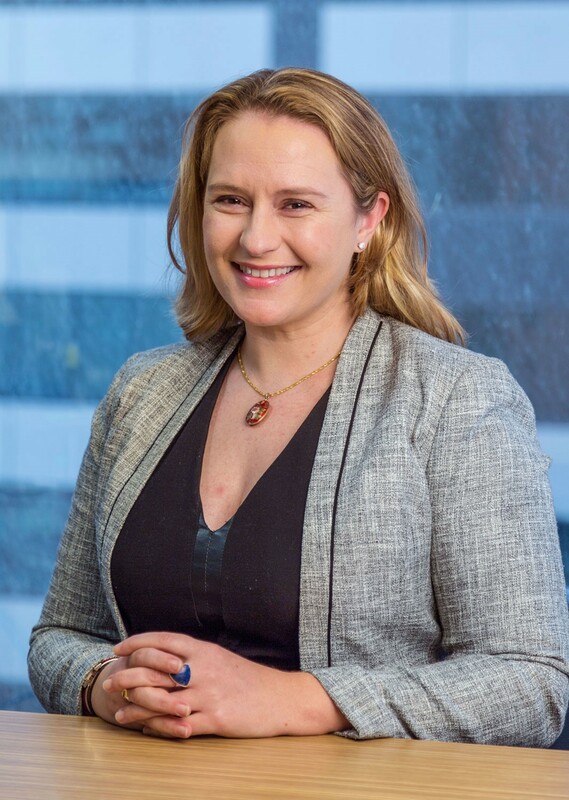 Claire is a member of ASIC's External Advisory Panel; ATO's Superannuation Industry Relationship Network; Finance Audit and Compliance Committee; the Professional Standards and Conduct Committee at the Financial Planning Association, and Surf Life Saving NSW. She sits on the Advisory Board Professional Planner and RMIT’s Program Advisory Committee School of Accounting. Mr Brian Morris is the Principal of Morris Forensic, a specialist forensic accounting practice. Over the years, Brian has served on a variety of board and committee positions. 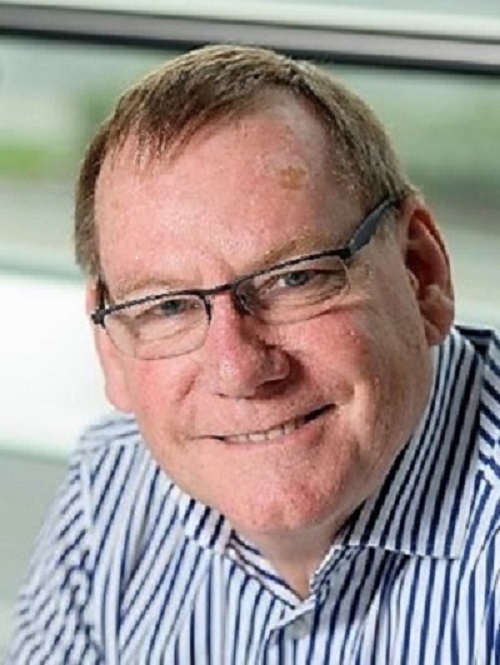 From 1983 to 2014 he was a partner at Edward Marshall, specialising in audit, forensic accounting, valuations and management consulting services. He was also the firm’s managing partner and chairman of partners at various times. Brian is a Fellow of both the Chartered Accountants Australia and New Zealand and of CPA Australia; a Member of the Australian Institute of Company Directors. Brian is a member of the Audit committee Art Gallery of South Australia, and the Editorial committee Australian Accounting Review. Brian is also the Chair of the Audit & Risk Committee Courts Administrative Authority. 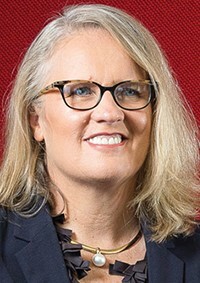 Ms Rachel Grimes is Westpac’s Chief Financial Officer Technology, Finance Transformation, and Operations. Rachel is the immediate past President of the International Federation of Accountants (IFAC) (2014-2018) and prior to her international appointment she was co-lead of the merger between Wespac and St George. She is a strong advocate for Diversity and Inclusion in the workplace and was a finalist in Westpac’s internal Women of Influence Awards Inclusion & Diversity category from 2013 – 2015. Rachel is a Fellow of the Institute of Public Accountants, Chartered Accountants Australia and New Zealand and CPA Australia. Rachel is the Chair of the Finance and Risk Committee of Surfing Australia and a Member of Loreto Ministries Committee.